The manufacturing process of Avilente began in mid-2011 as an electronic-acoustic Hybrid experiment by Faheemul Hasan, a guitarist and pianist. 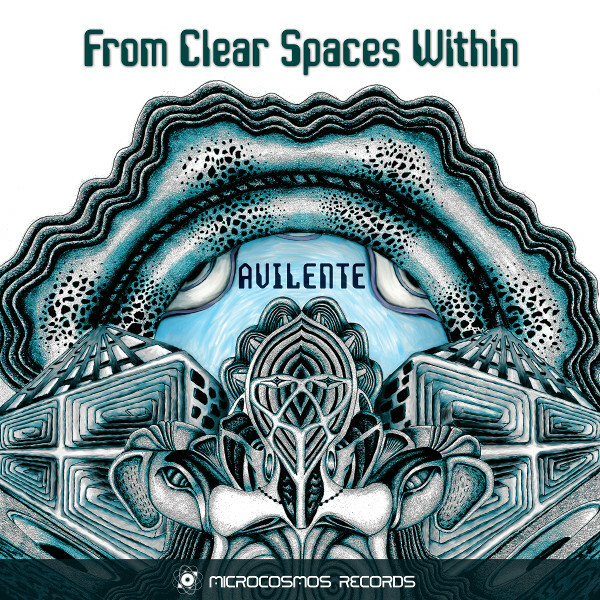 The music in his debut album “From Clear Spaces Within” showcases his experiments with composing and producing electronic music over a period of 2 years, being influenced by a wide variety of artists from around the world. He is inspired by many nature trips, insightful experiences and beautiful people, who contributed to the sound of Avilente within his mind. In this hour-long album you will find an array of sounds that aim at transporting the listener into the vast, deep caverns of our minds. This is ultimately where these soundscapes take form and shape, to captivate and to excite us. Traversing the depths of our imagination, From Clear Spaces Within.